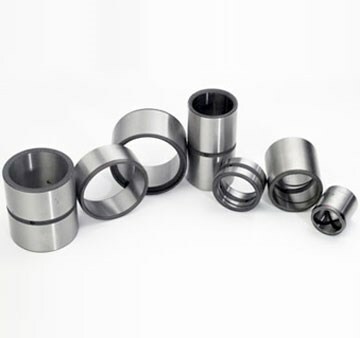 Our offered product range includes Coupling, Engine Mounting Beds, Oil Cooler Coupling Assemblies, Foot Switches, Induction Hardened Bushes and Axle Shaft Assemblies. 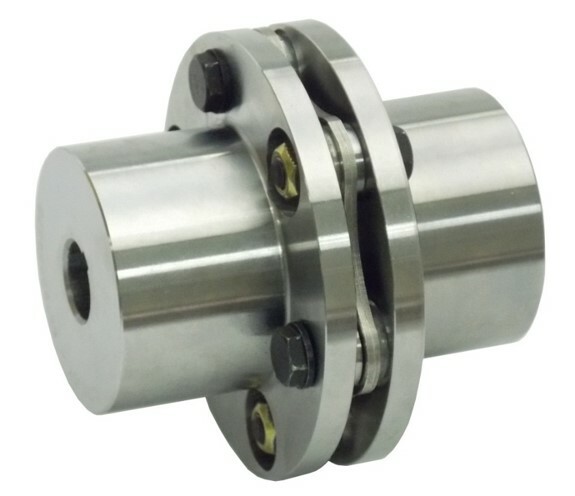 We with our team manufacture coupling with modern techniques and advanced methods, we offer an exceptional array of Coupling. Our whole product range is quality checked and is valued for its seamless finishing, durable standards and high tolerance capacity. These are performance based and are used in varied industrial and commercial places. 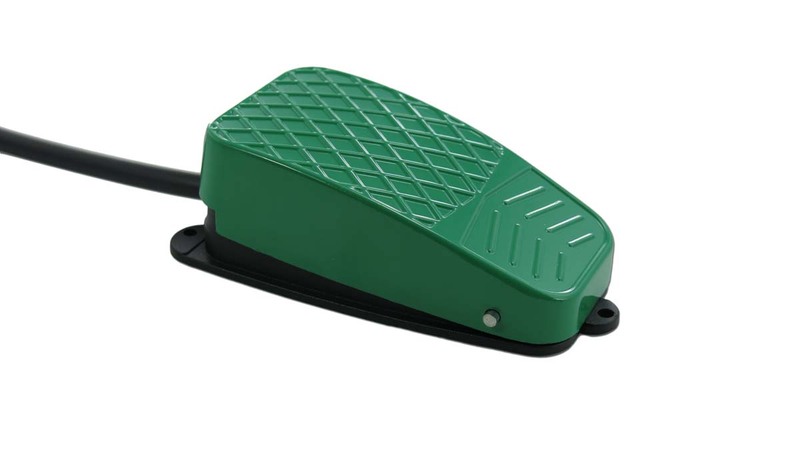 Being popular named in the industry, we offer functionally advanced array of Engine Mounting Beds that are performance based and are strong in nature. Our whole product range is quality checked and are delivered in varied specific designs. They are made as to ensure smooth operations and are configures with advanced technologies. 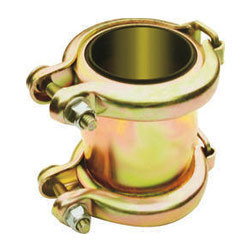 Being leading manufacturer of machine components, we offer wide range of oil Cooler Coupling Assemblies which are made perfectly with our expert crew. Our offered product range is quality checked and ensures smooth finishing standards. Offered products are quality assured and have high compressive strength. Additionally, we deliver them in a punctual timing. Being leading manufacturer of machine components, we offer wide range of FOOT SWITCHES which are made perfectly with our expert crew. Our offered product range is quality checked and ensures strong and sturdy construction. Offered products are quality assured and have high compressive strength. We provide them in standard dimensions, grades and have high strength. Additionally, we deliver them in a punctual timing. To meet the diverse needs of our customers we are engaged in manufacturing and supplying of world-class array of INDUCTION HARDENED BUSHES. Our offered product range is quality checked and ensures strong and sturdy construction. Offered products are quality assured and have high compressive strength. 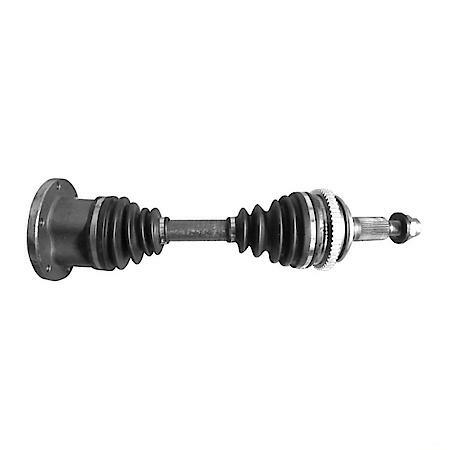 Being leading manufacturer of machine components, we offer wide range of AXLE SHAFT ASSEMBLIES which are made perfectly with our expert crew. Our whole product range is quality checked and are delivered in varied specific designs. They are made as to ensure smooth operations and are configures with advanced technologies. 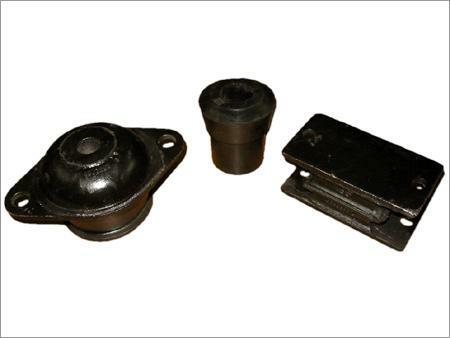 Being popular named in the industry, we are engaged in manufacturing and supplying of KING PIN BUSHES. Offered product is widely demanded in automobile industries. These KING PIN BUSHES are made with stainless steel and are assured and have high compressive strength. Additionally, we deliver them in a punctual timing. We are leading manufacturers and suppliers of PIVOT PINS from Hyderabad. 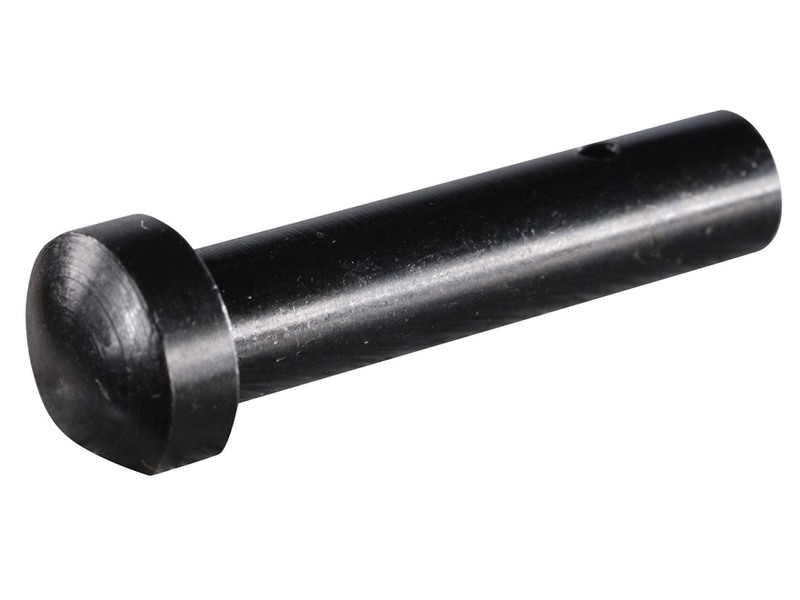 Our offered PIVOT PINS are made by premium grade steel and alloys. We provide them in standard dimensions, grades and have high strength. Additionally, we deliver them in a punctual timing. We are the most reputed company of Machined Components. 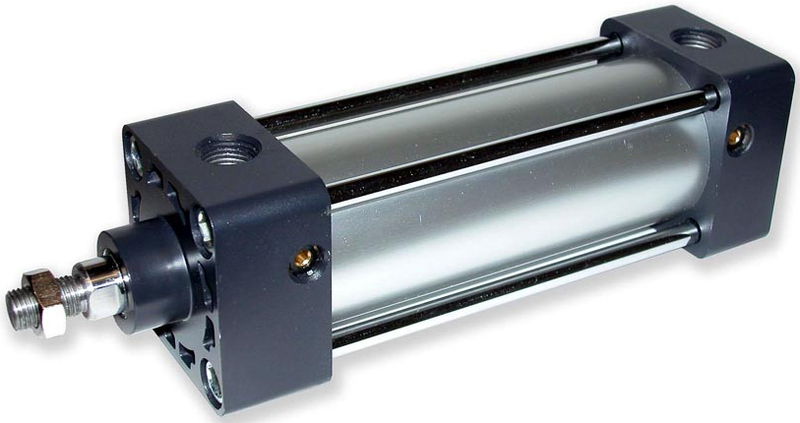 We offer wide range of PNEUMATIC AIR CYLINDERS across the market. We provide them in standard dimensions, grades and have high strength. Offered product is simple to use. Moreover, they are available at markets reasonable prices. 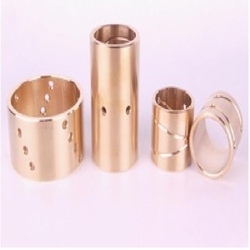 We are dominant Manufacturer and supplier of Machined Components. 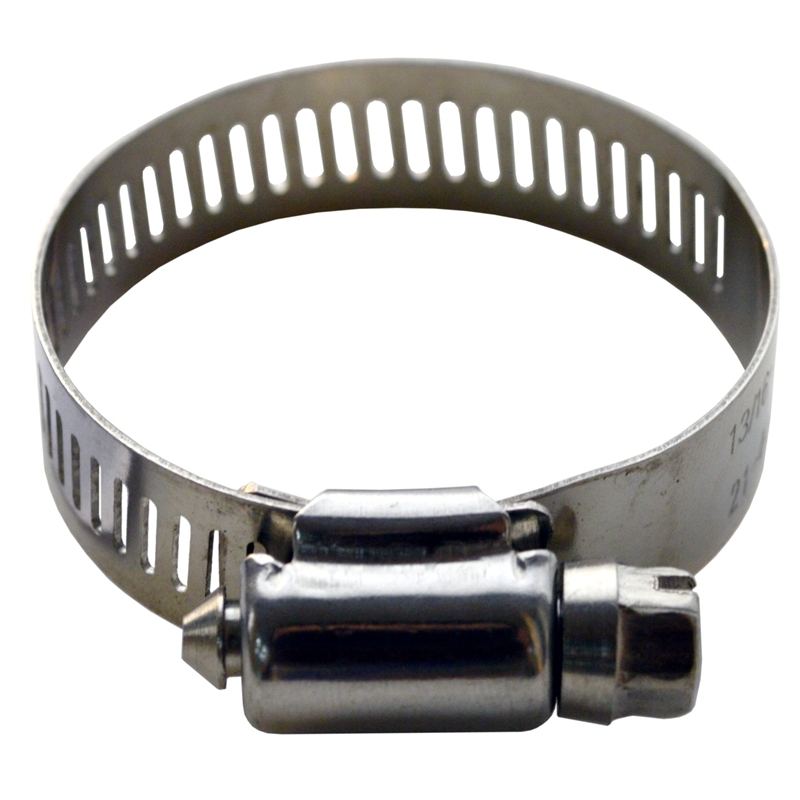 Our product range includes STAINLESS Hose clamps. We manufacture these products under the guidance of our skilled professionals. We follow global industrial standards in manufacturing of our products. Offered product is one of our best products which are highly acclaimed in the market.